J.K. Rowling, the novelist who penned the world famous Harry Potter series, understands what life is truly about. While living as a single mother on welfare in Edinburgh, Scotland she began working on her first book of the subsequent series that would become an international sensation. 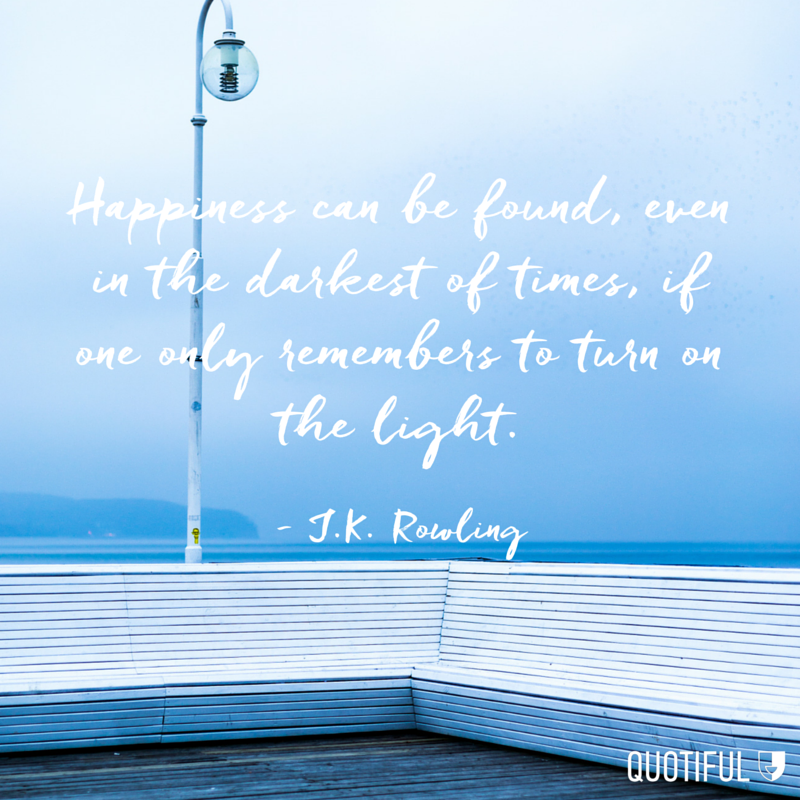 We've curated some of the most inspirational quotes from J.K. Rowling that'll make life feel a little more magical.